Do you like 3 Pandas in Japan? Share it with your friends. 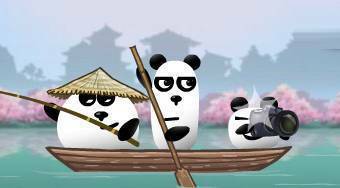 3 Pandas in Japan - help three panda´s friends get back their camera stolen during the visit of Japan.